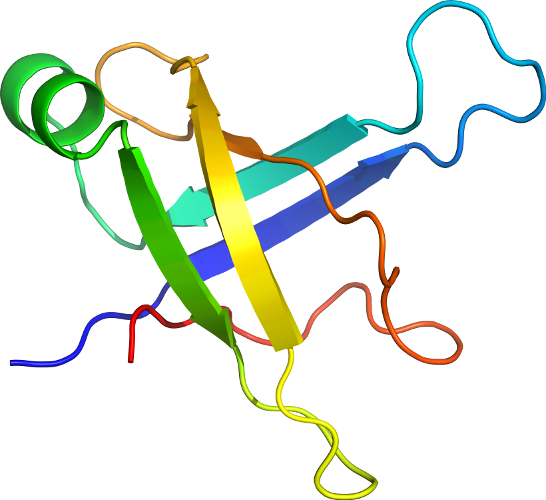 PDB Description: Solution Structure of the 50S Ribosomal Protein L35AE from Pyrococcus furiosus. Northeast Structural Genomics Consortium Target PfR48. Click to download the PDB-style file with coordinates for d1sqra_.